Future Foams has been supplying the bedding manufacturing industry for many years. We supply full sheets in different grades, bed rails or custom composite mattress inserts. 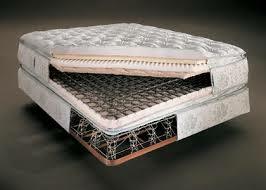 We also produce a range of solid foam mattresses in different grades of foam with covers for end users or retailers.